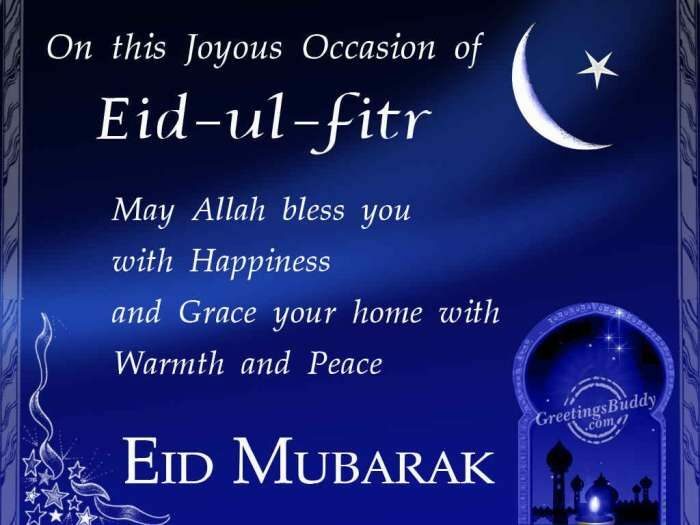 This is wishing all muslims happy Eid-el-Fitri celebrations. The holy month of Ramadan has come and gone, may Allah accept all our acts of ibadah, no matter how small it might be. This sure won’t be our last Sallah, May we witness many more Ramadan on this earth. Amin!! Greetings from everyone @ Bumloaded. We love You All.